Brighten up your home interior and add a modern feel to any wall in your home for an instant interior upgrade. Introducing this amazing Bianco Mirrored Wall Clock. 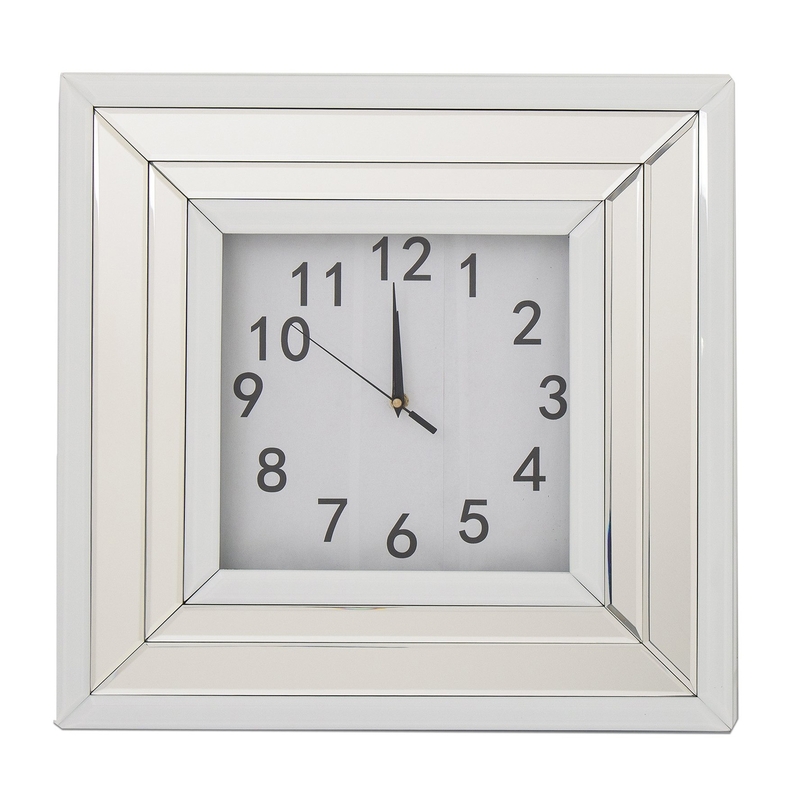 In a square shape with a mirrored frame, this wall clock will effortlessly reflect your current home interior.